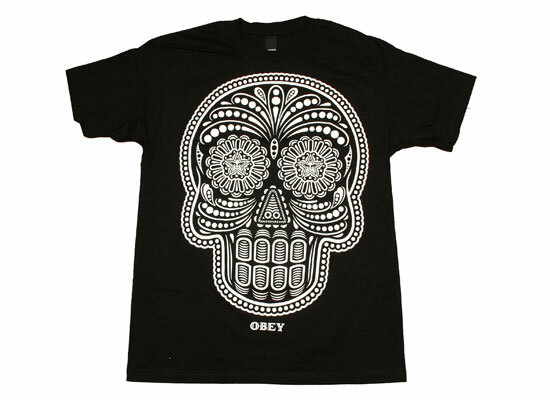 Keeping with the All Hallow’s festivities, they guys at Obey have been working on something rather special. 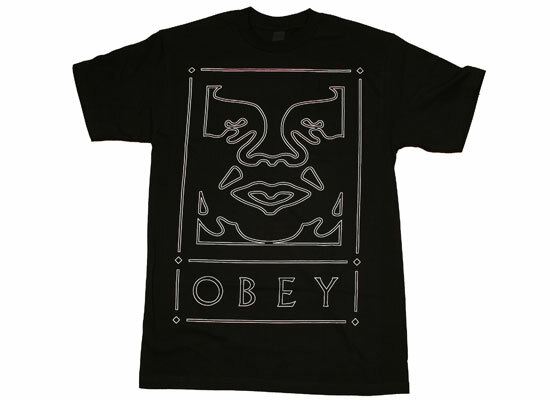 The Obey G.I.T.D Series consists of three t-shirts printed with an exclusive glow in the dark ink. 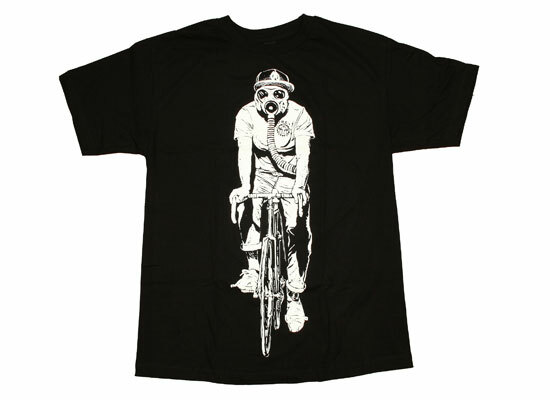 Unlike regular G.I.T.D inks, the ink used by Obey emits a much brighter glow when the lights go down, ensuring you and your shirt stand out from the crowd, and not only that, the ink will continue to glow for up to 4 hours after being exposed to light. The three designs are all printed in this single colour white G.I.T.D ink, but will glow green or blue depending on the design. Watch the video above for an idea of just how bright the ink glows, pictures of the shirts available are featured below. All 3 are available now from Urban Industry and Flatspot.